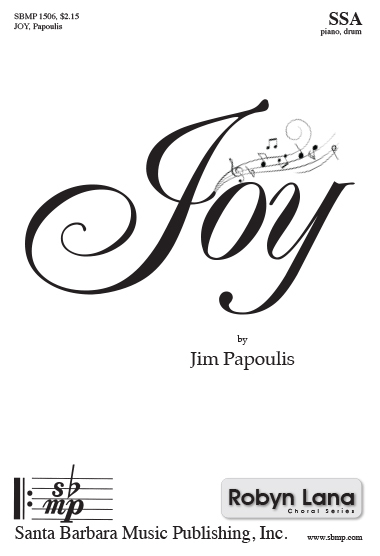 Joy, Jim Papoulis | Santa Barbara Music Publishing, Inc.
Learning to see the love I can be. We can learn to share it if we live with our hearts. If we walk together we will see. joy will lead us to a celebration. Joy will carry us, joy will lift us. Celebrate a time of joy, with joy. 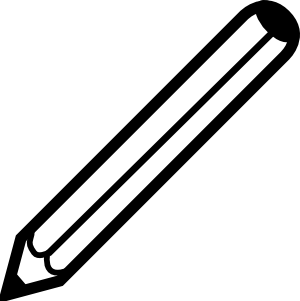 moments that help us see who we are. Celebrate the way that music takes us to a place of joy. to a place we've never been before. Let us celebrate and sing with joy. We’re gonna sing with joy.